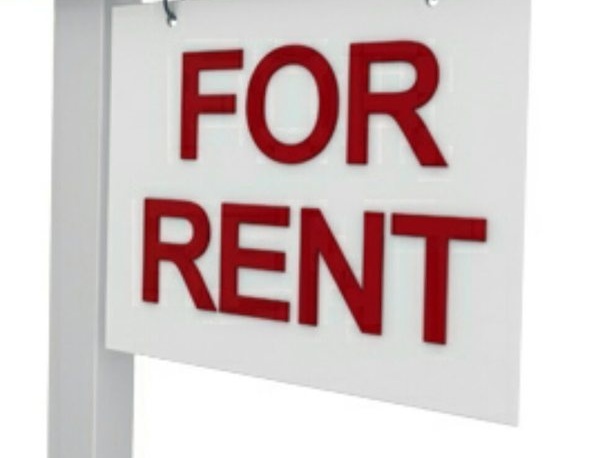 Houses to rent in Belfast from private landlords. 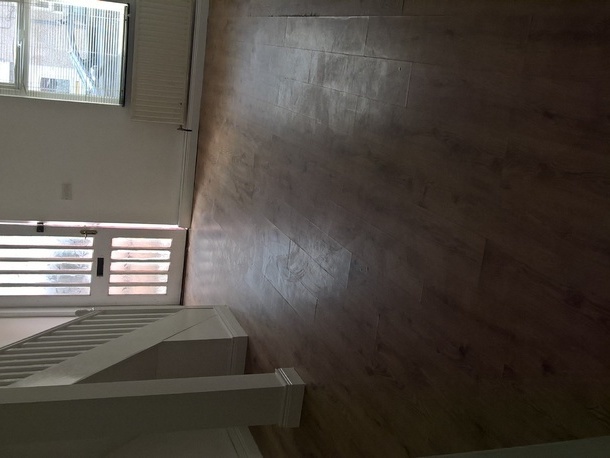 Great 3 bedroom house in quiet residential area off Rosetta road. In excellent condition with 3 bedrooms. Oil fired central heating, recently painted and decorated. Available to move into on 1/4/2017.